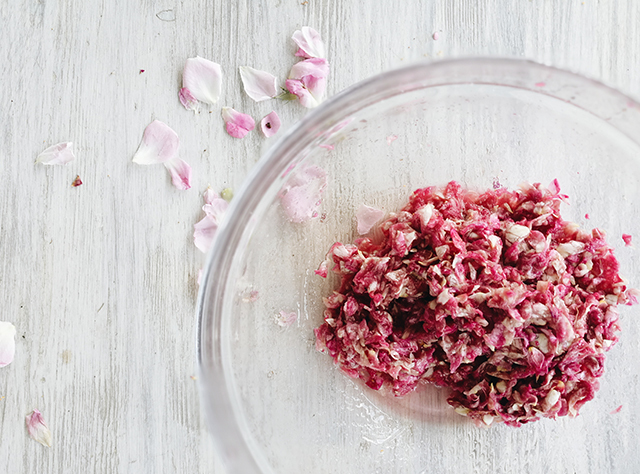 When a friend tells you she has wild roses blooming everywhere, it’s not hard to imagine where the conversation headed to next… to turning them into rose petal jam, of course. 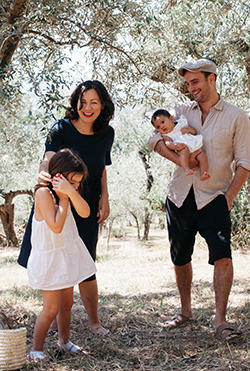 My friend Simona Quirini and her family run the beautiful Canto del Maggio, a B&B, restaurant and garden, about one hour’s drive from Florence. 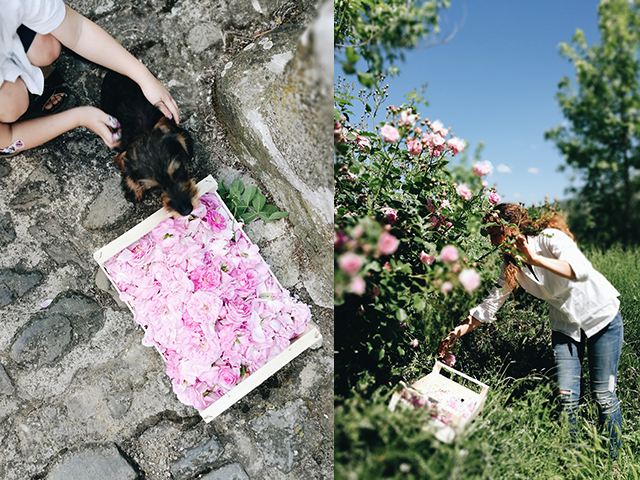 We arrived to catch Simona with a wooden crate in her hands, already half full of blush pink flower heads, small and as fragrant as honey. It wasn’t just roses that were bursting out of their bushes with colour and fragrance. 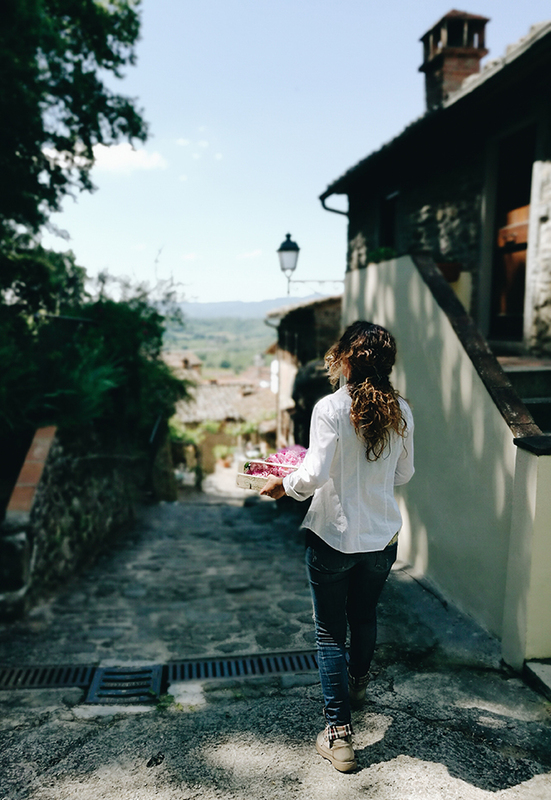 In fact, every time I go to Canto del Maggio, I notice how lush the property is with fruit, flowers and plants, and every season there are bounties to be collected. The first time I was there I noticed the myrtle bushes and heirloom fruit trees — little tiny, red pears and apples. The garden was full of summer produce and I stole green-skinned figs harbouring raspberry-red flesh off the trees. The next time I went, we picked ripe olives off the trees around the pool and took them down to the local frantoio, olive oil mill, to press the bright green oil out of them. I also came home with buckets of corbezzoli, or Irish strawberries, to make jam. This spring, I noticed the hedge rows of flowering wild strawberries and this last visit we picked the berries off them for an afternoon snack. 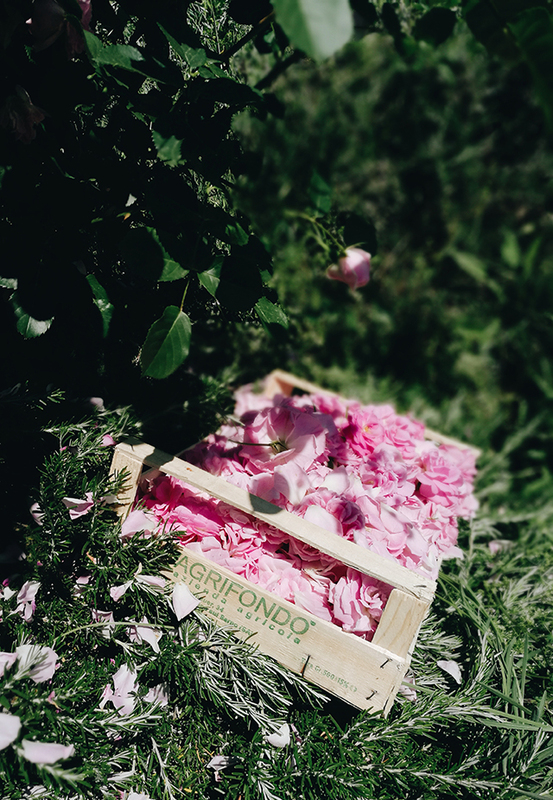 With the help of my daughter (who was slightly more interested in playing with Simona’s new puppy), we filled a crateful of roses and picked the petals delicately off and into bowls. We were using the rose petal jam recipe and the technique I learned between two wonderful sources — Pellegrino Artusi’s 1891 cookbook (this pastry recipe below is also inspired by it) and the Armenian monks on Venice’s Isola di San Lazzaro Island where I worked for two autumns. 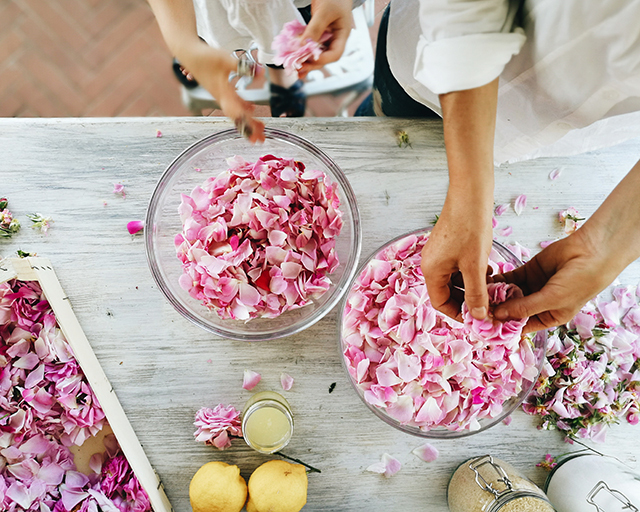 The secret, other than having beautiful, small and fragrant roses to begin with, is in massaging the petals with a bit of the sugar and the lemon juice until almost a pulp to release the essential oils. Then we divided the mixture into two and experimented — one batch with white sugar, as per the normal recipe, and the other batch with raw sugar. The one made with white sugar kept a decidedly prettier colour — a deep, dark pink — and fragrance. The one with raw sugar turned brown and the slightly caramel flavour of the raw sugar overpowered the delicate rose. Possibly, we thought, the sugar could be reduced a bit in the jam recipe to a more balanced syrup ratio. For next year’s jam. 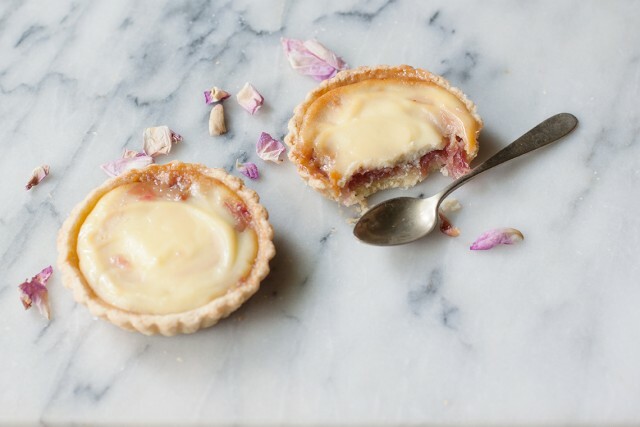 While I’m saving one of the jars we made for simply enjoying as is on bread with some very good, unsalted butter, with the other I made these rose petal and ricotta tartlets. They are loosely based on the classic Roman ricotta crostata which is, by tradition, made with a slick of sour cherry jam (this was a really fun recipe and shoot that I did in Rome with photographer Lauren Bamford), made here into small tarts with a reduction in sugar (across both the filling and the pastry) because I find this rose petal jam sweeter than sour cherry jam, which has a bit of natural tartness to it. Simona also got sent me home with an extra bag full of rose petals, which I am still air drying. They look rather lovely scattered over the top of these fragrant, special tarts too. 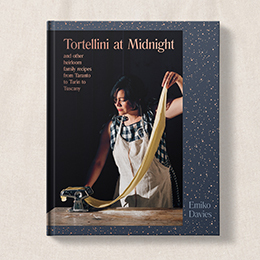 If you’d like an excuse to visit Canto del Maggio this summer, I will be doing an evening event there together with one of my most admired cookbook writers, Tessa Kiros. We will be talking about travels, food and cookbooks amongst the olive trees and there’ll be an al fresco buffet of dishes from our cookbooks to taste. Save the date — July 6, 2017; 30 euro includes buffet and wine, bookings can be made directly through Simona at info@cantodelmaggio.com. More events and information here. For the pastry, if making it by hand, rub the flour and butter together until you can no longer feel big pieces of butter. Add the rest of the ingredients and combine until it comes together in a firm ball. 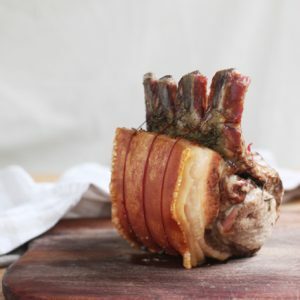 Cover and let rest in the fridge 30 minutes. Roll the pastry out to about 3-4mm in height (about 1/10 inch) and fill 6 small tartlet cases with to cover evenly with the pastry. Poke holes all over the base with the tines of a fork. Set aside (if it’s a warm day, keep them somewhere cool like the fridge). For the filling, combine the ricotta, egg, sugar and rose water or lemon juice until smooth. Spoon the jam over the bottom of the tart bases to cover by about 1cm. 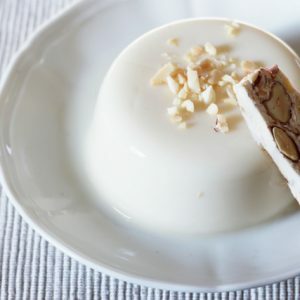 Then spoon the filling over the top and smooth over. Bake in the oven at 180C (350F) for about 20-25 minutes or until the pastry crust is deep golden and the top starting to colour. Let cool completely before serving. Ciao I wanted to book the July 6th talk but the website keeps coming up as an error. Please let me know how I can book. Thanks look forward to meeting you. Hi Annette, the details are within this post! 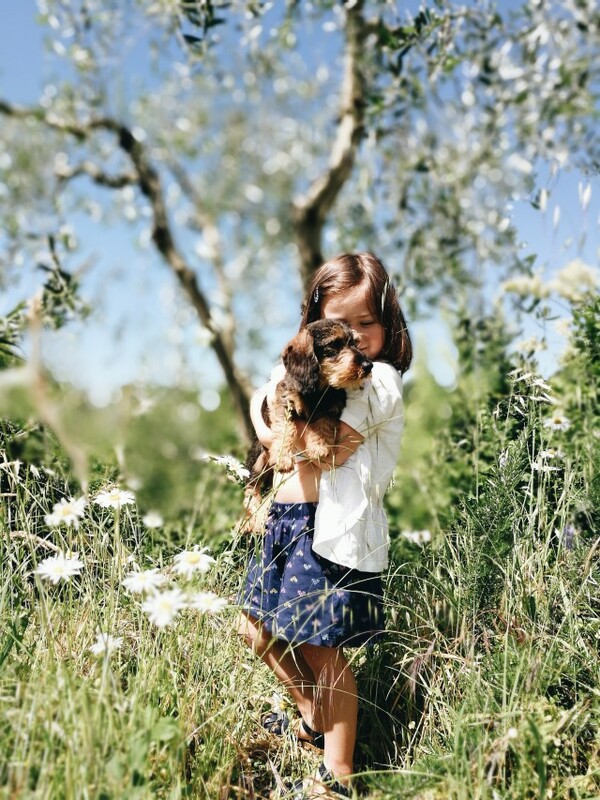 You just need to book directly through Canto del Maggio — if you click on the link to their website in this post you can find their contacts (email, phone number) right there. Thanks so much, look forward to seeing you! Thank you Aimee! So easy when it’s such a photogenic subject! This post is pure poetry! I need to book our spots for the event at Il Canto del Maggio, as I so want to visit Simona’s corner of heaven! It is literally a slice of heaven! A place to fall in love with. 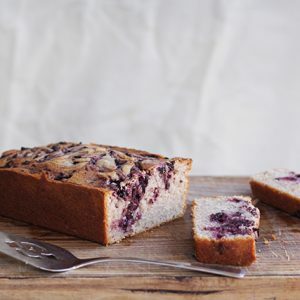 This recipe looks so wonderful! 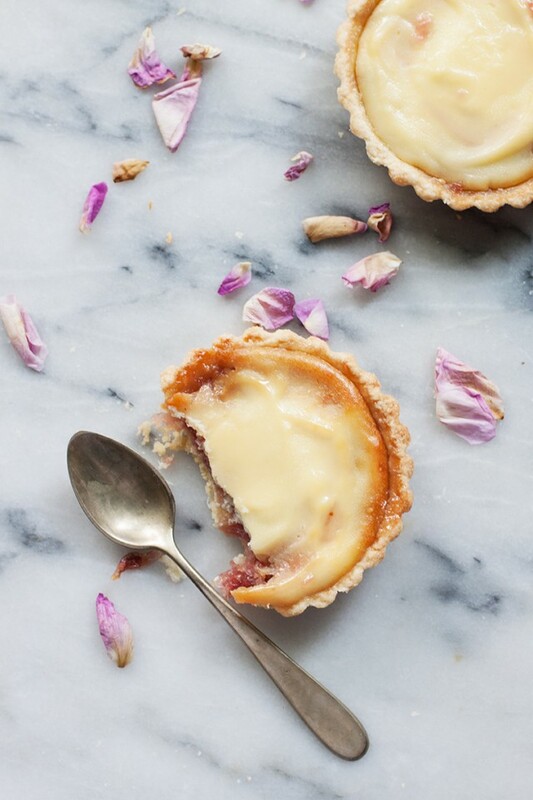 Rose is one of my favourite flavours, I think I will have to try make these! These look fantastic! I just picked up a jar of rose jam that I may use to make these. 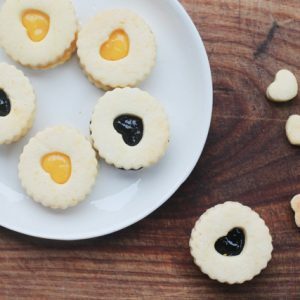 I also love to use rose jam in shortbread thumbprint cookies that have a touch of cardamom mixed in to the dough!